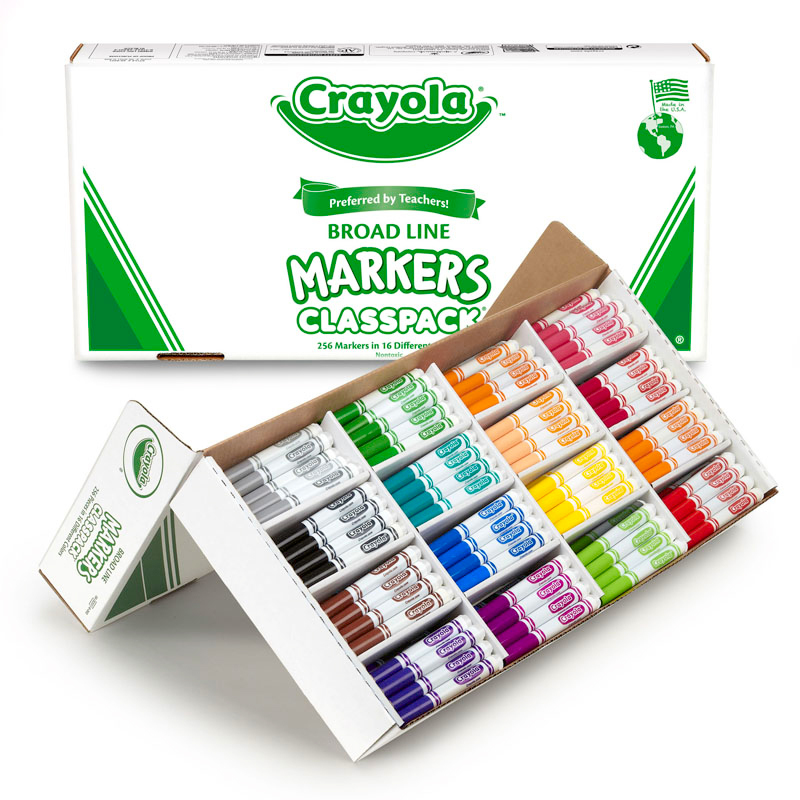 With its conical tip, the Crayola Broad Line Marker is a versatile drawing tool. 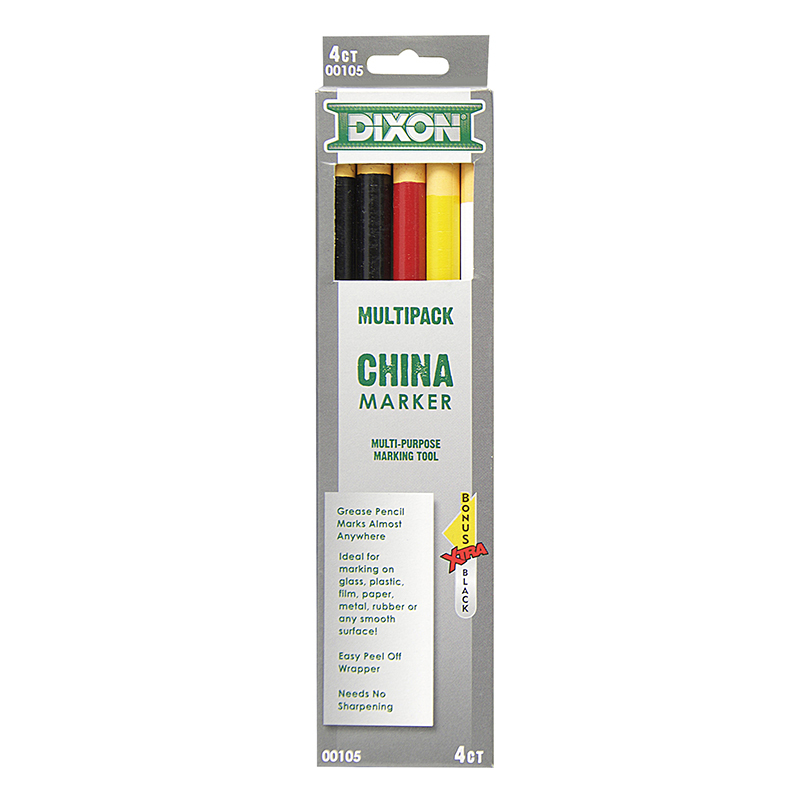 Perfect for coloring in large areas, these markers are also great for drawing thin lines or dots. Kids can even create a ribbon effect with lines that taper from thick to thin. Broad line markers lay down plenty of color and won't smudge or bleed through paper. 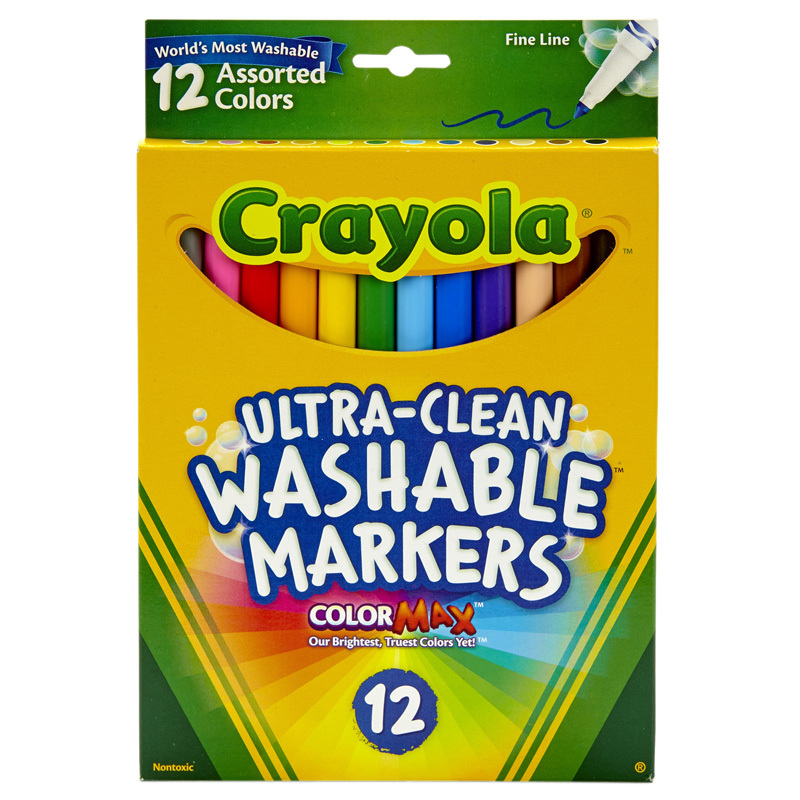 The world's most washable non-toxic markers now come in an improved Ultra-Clean formula that washes easily from skin, clothing, and common household surfaces--even painted walls. 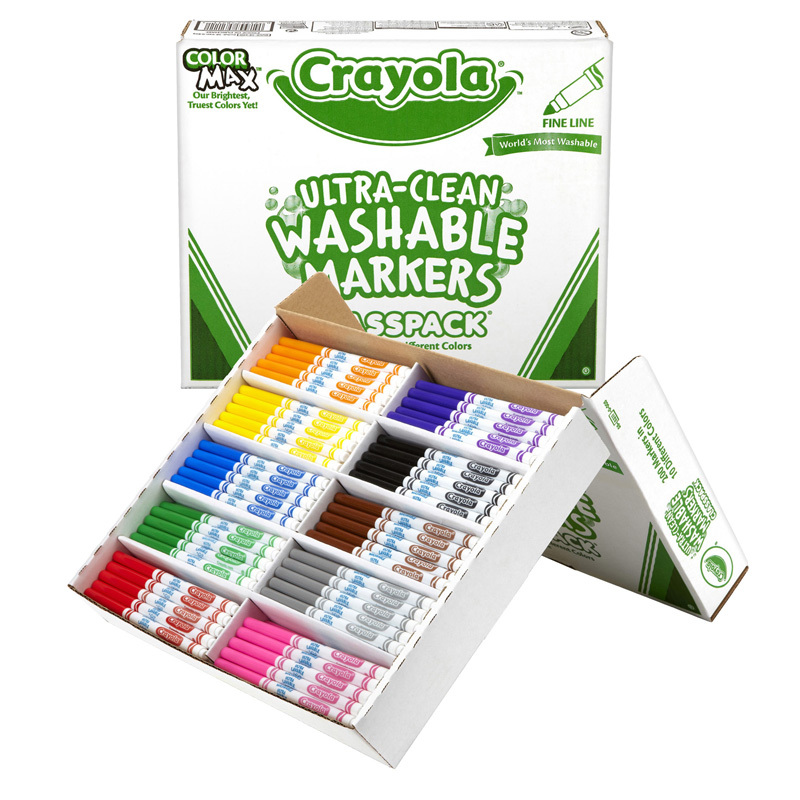 Crayola Markers contain recycled plastic resin, which keeps hundreds of tons of plastic out of landfills every year. Bring beauty and color to your world and help keep plastic out of landfills. 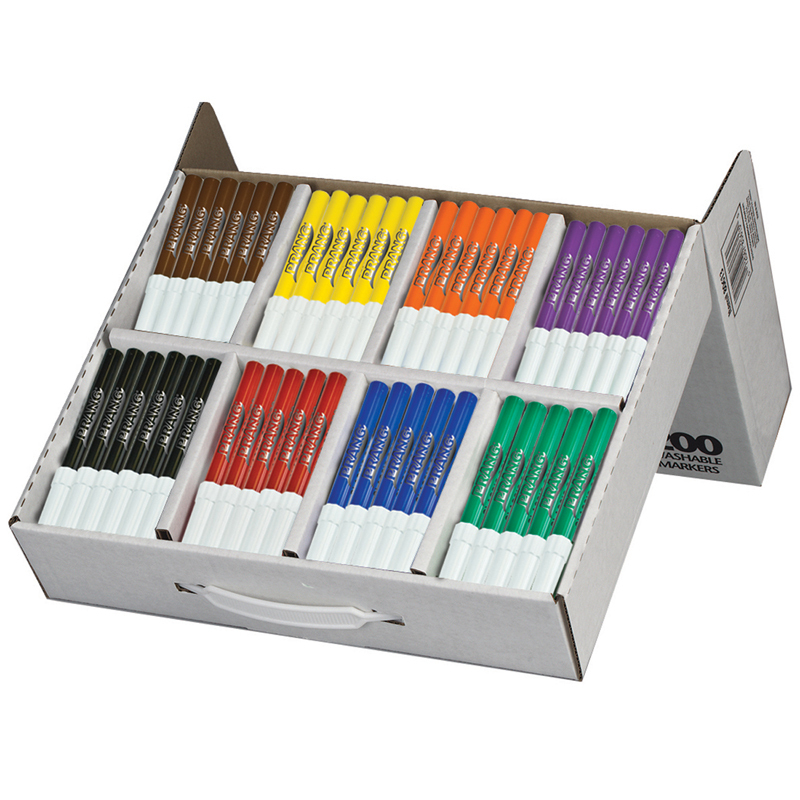 Classpack includes 200 markers in 8 different colors. There are 25 each of red, orange, yellow, green, blue, violet, brown and black. 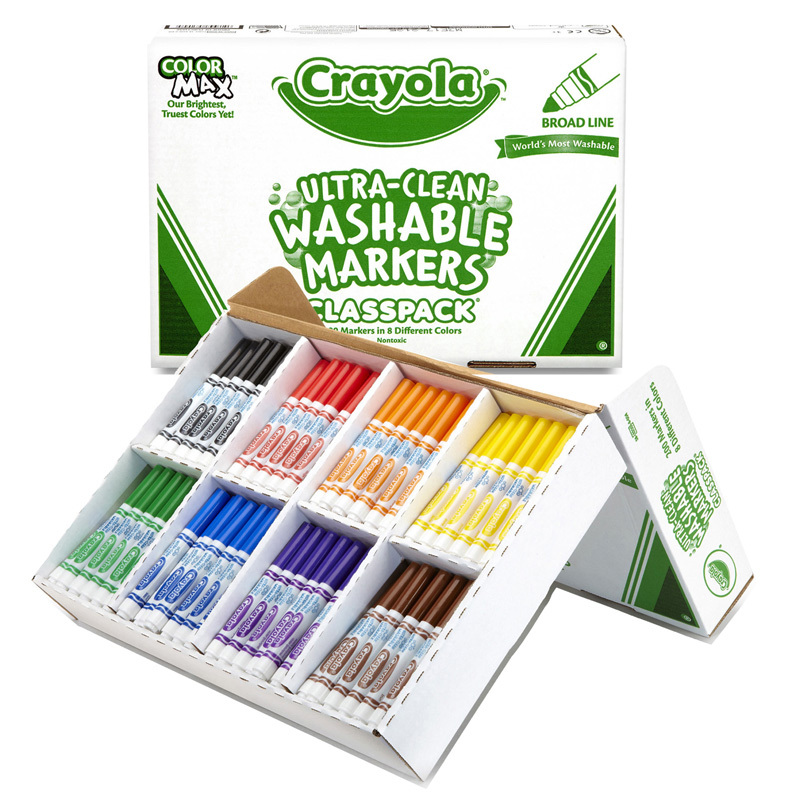 The Crayola Washable Markers Classpack200ct 8 Colors Broad Line can be found in our Markers product category within the Arts & Crafts.